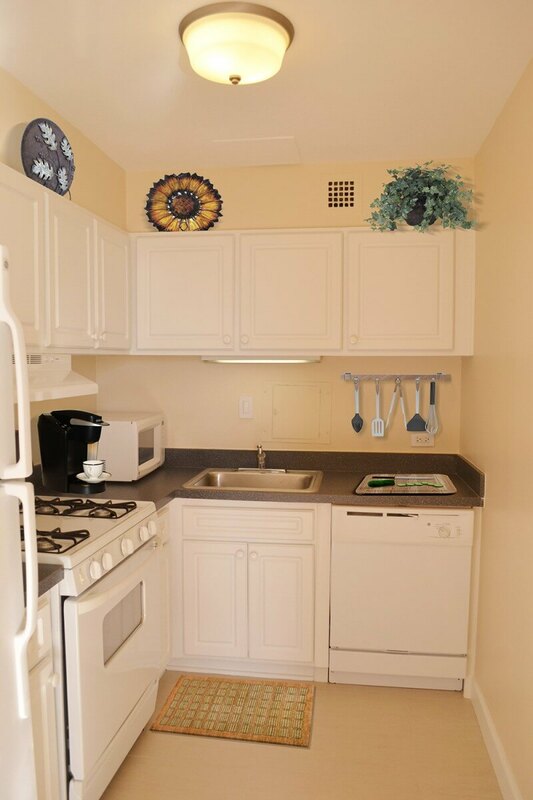 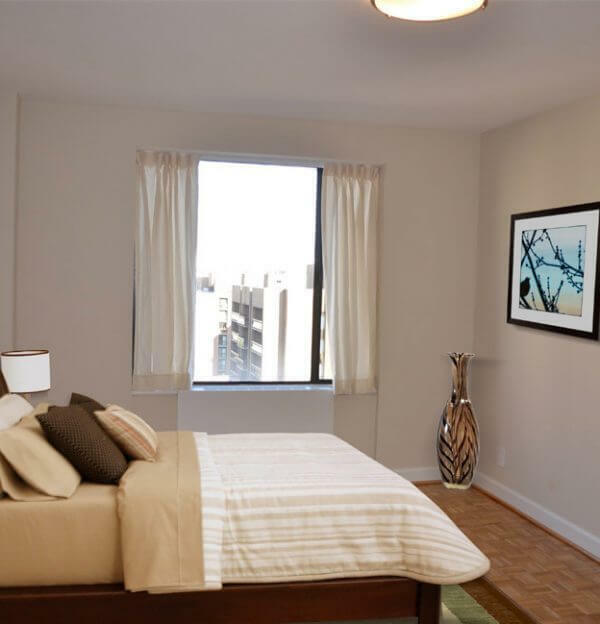 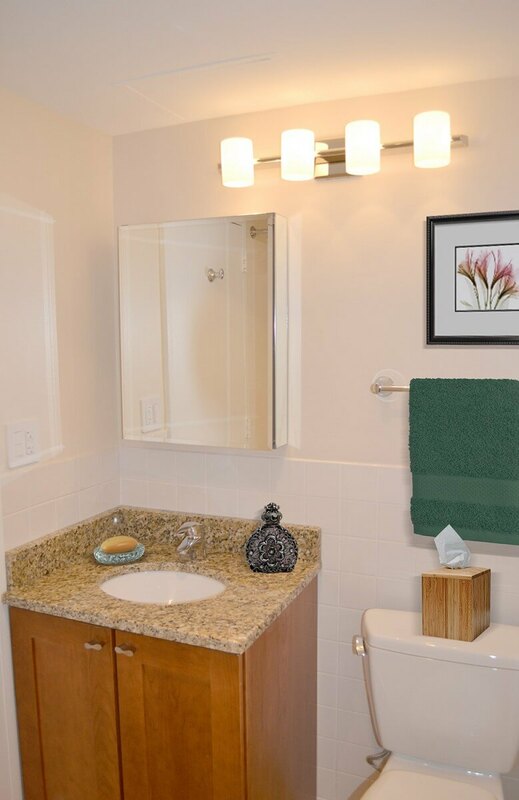 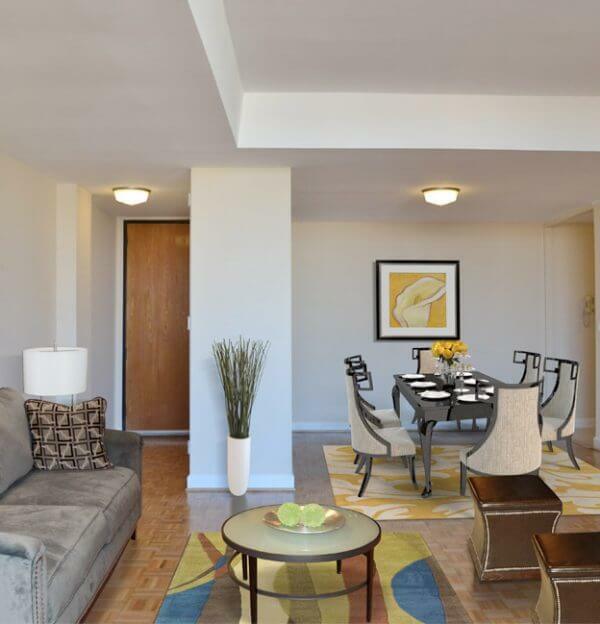 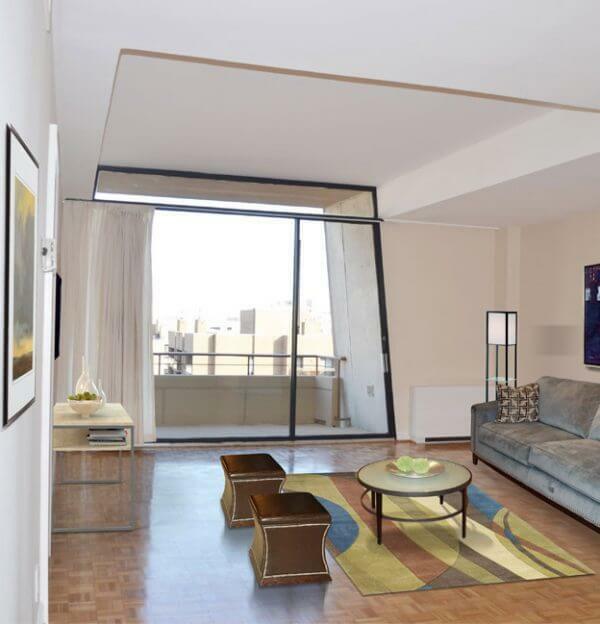 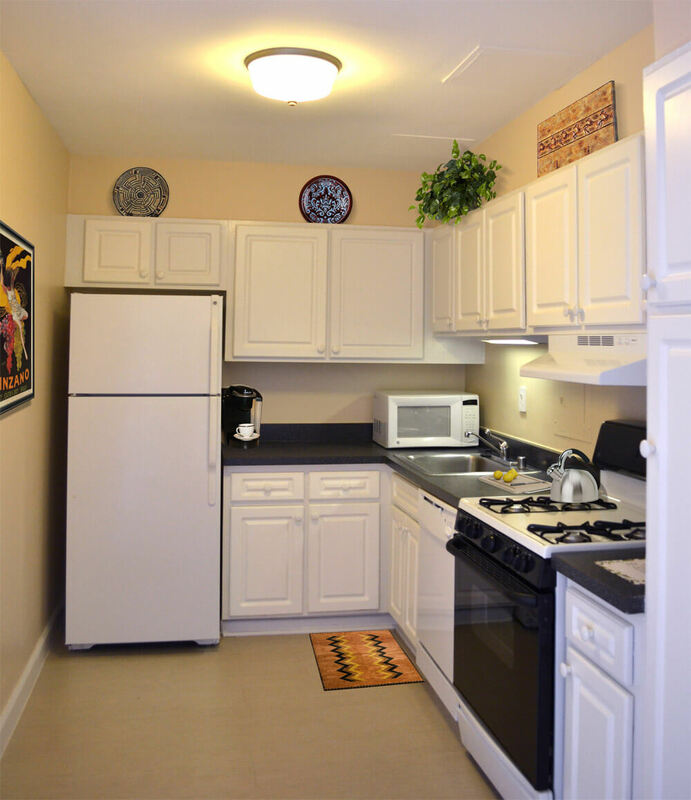 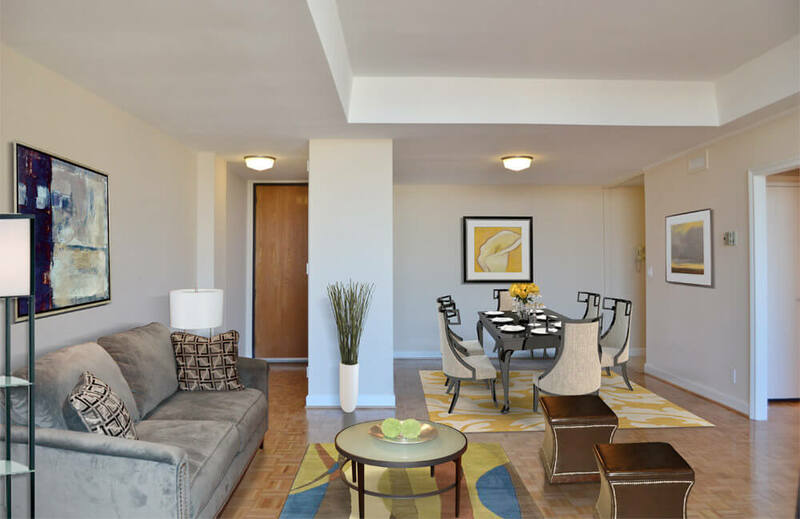 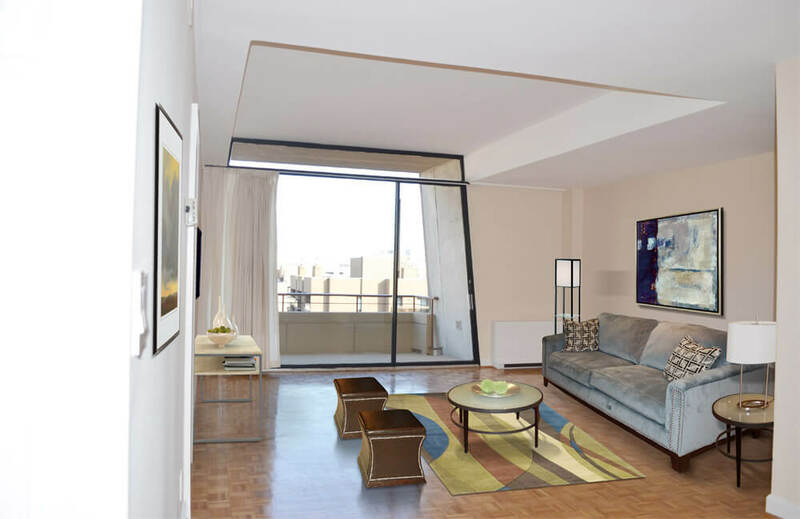 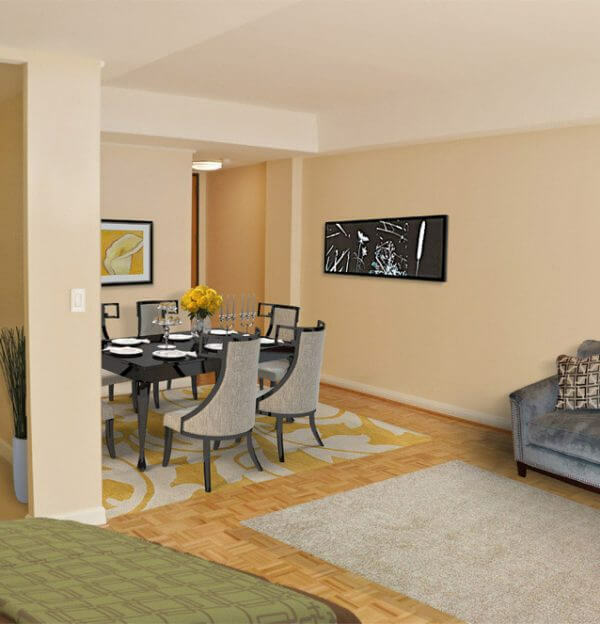 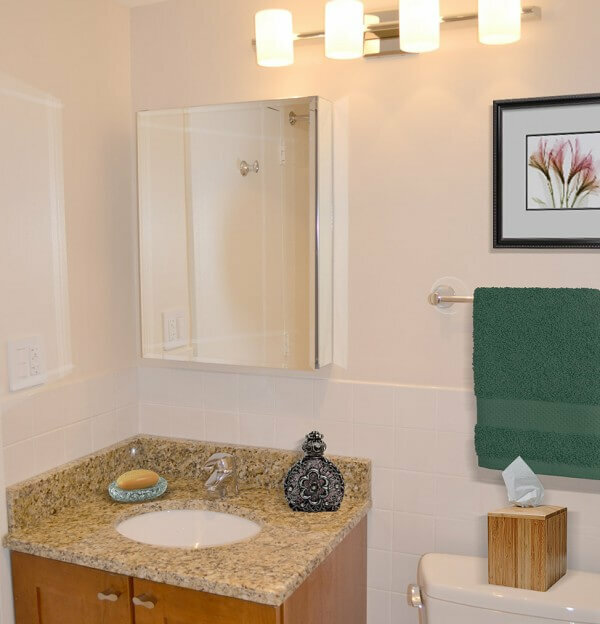 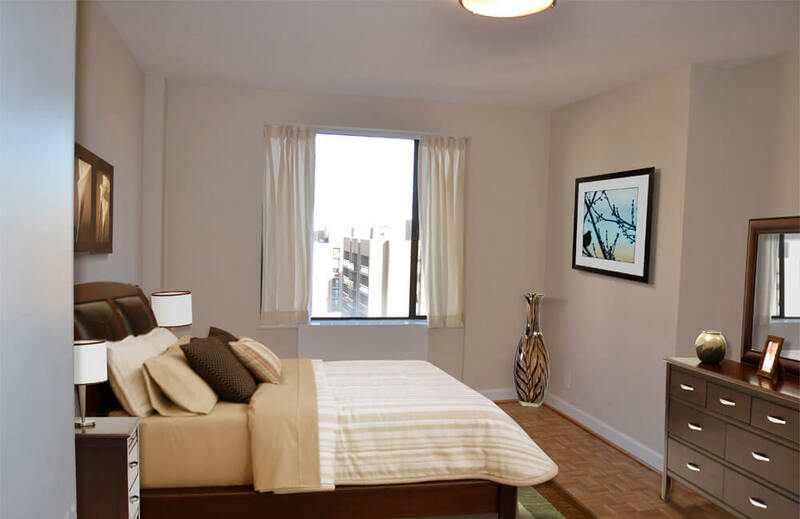 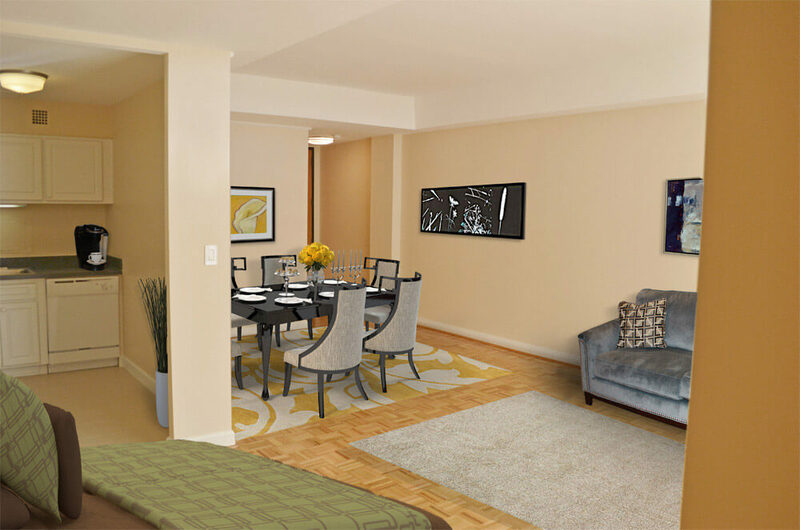 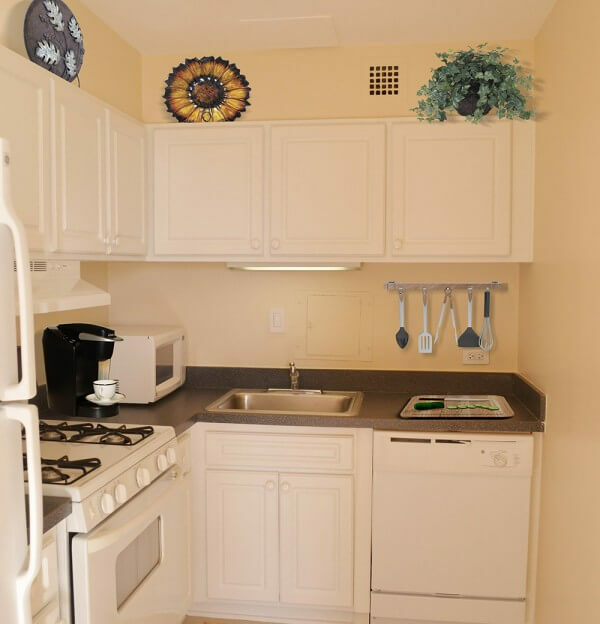 Make a home in one of our spacious efficiency or one bedroom apartments. 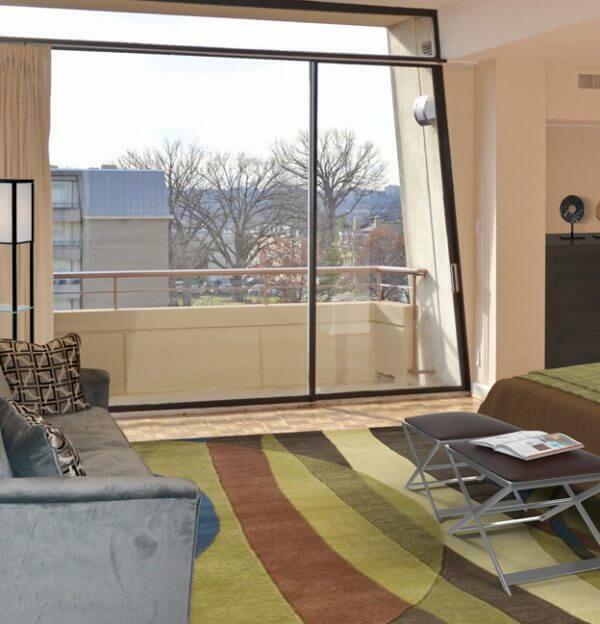 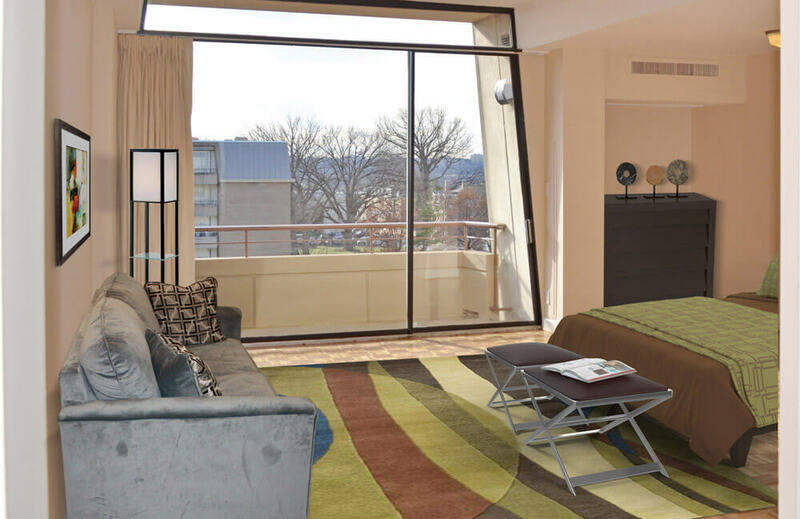 Our convenient Foggy Bottom location makes exploring the best of Washington, D.C. very easy. 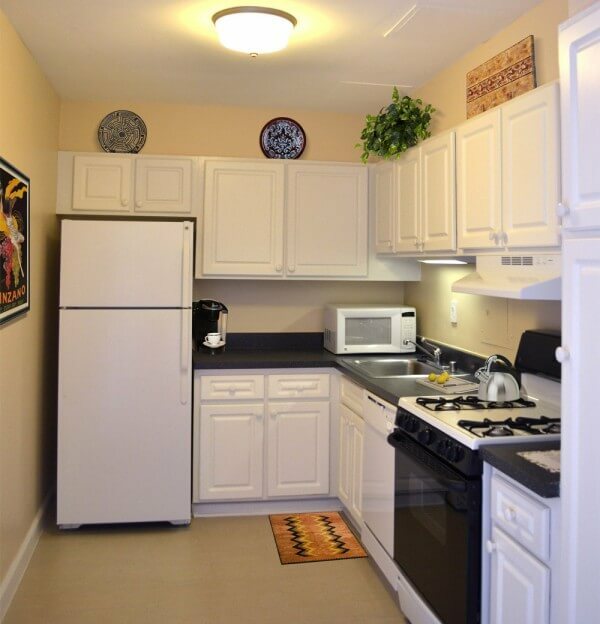 Contact us to schedule a tour of your favorite floor plans and to speak to our leasing team today!